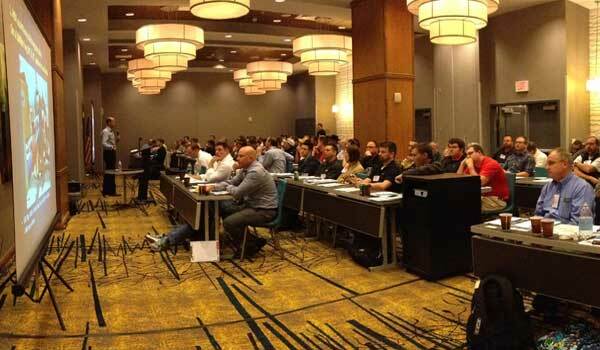 Earn 1.8 Continuing Education Units (CEUs). 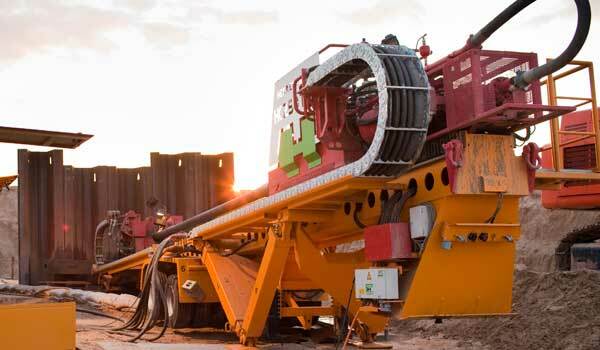 Arizona State University’s Del E. Webb School of Construction and Benjamin Media, Inc. will host the fifth annual Horizontal Directional Drilling Academy February 25-26, 2019. Horizontal directional drilling experts will deliver presentations during a two-day intensive course designed to equip attendees with knowledge of horizontal directional drilling pre-construction, design and material selection, construction and operations. 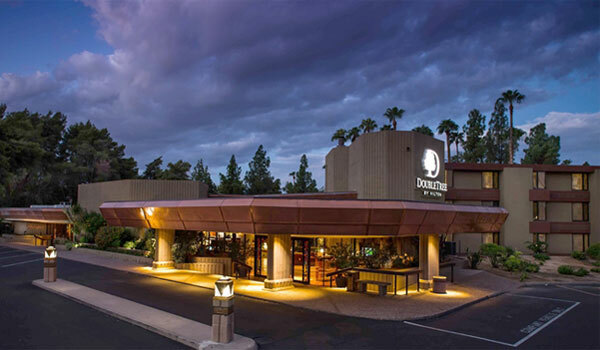 The Horizontal Directional Drilling Academy will take place at the DoubleTree by Hilton Phoenix-Tempe. Attend the HDD Academy and receive a professional educational experience learning about the planning, designing, and construction of utility and pipeline projects from North American industry leaders.